•	Did you know that with Christmas around the corner, as much as 83 square kilometres of wrapping paper will end up in our bins rather than being recycled? •	Did you know that each person in the UK throws away their own body weight in rubbish every 7 weeks? •	Did you know that the average family throws away 6 trees worth of paper a year? We didn’t. But now we do, it’s hard to ignore. There’s been a shift in the public view on climate change lately – have you felt it? When faced with visible changing weather extremes, rising sea levels and threats to our food production, people can’t turn their faces away anymore. Jing has never ignored a challenge so it’s time that we do what we can as a business to help on an ethical and practical scale. 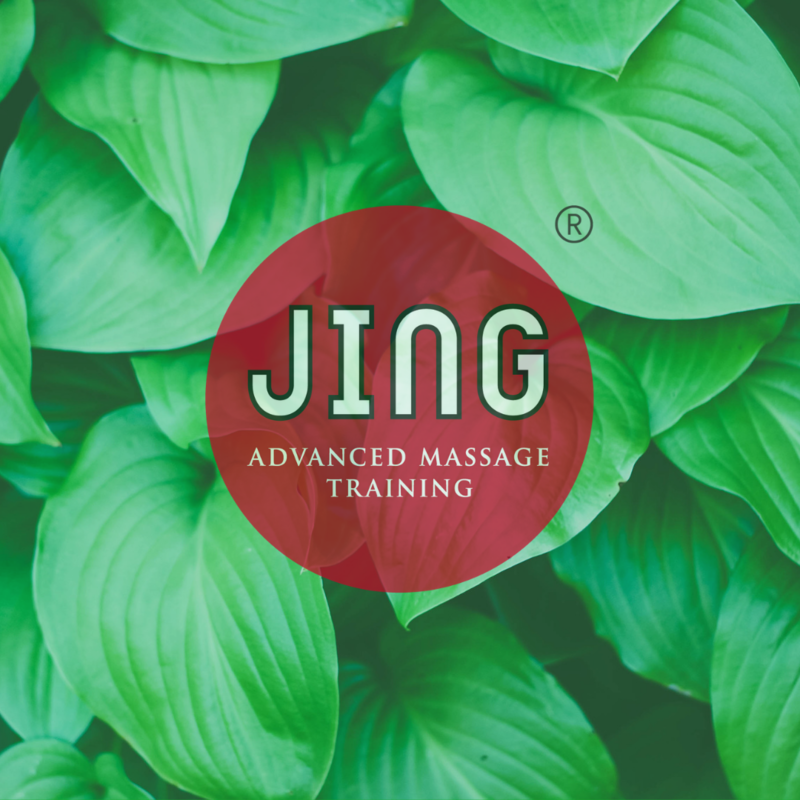 So we’re massively excited to announce that Jing has Gone Green! You may have noticed that we have been emailing the course manual to you when you book a course. You’ll be able to download this content and use it in anyway you wish – you’re all different kinds of learners, so this is a wonderful and empowering way to work out whatever works best for you! This decision is in response to a lot of feedback from our students, and due to this we will be updating these manuals with beautiful colour pictures, more diagrams, tips and techniques. This is a work in progress but expect to see some magical changes ahead. By Going Green Jing is being answerable ethically, but we’re also keeping our business overhead costs down so we don’t need to raise course prices for our students. As well as that, your learning experience is enriched with a more detailed resource you’ll have access to forever! It’s our gift to you! 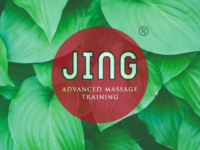 Jing is stepping up and modernising and taking responsibility for our planet – we hope you beautiful people will support us. Webinar Recording: Musculoskeletal Anatomy Online Course Introduction & Taster!